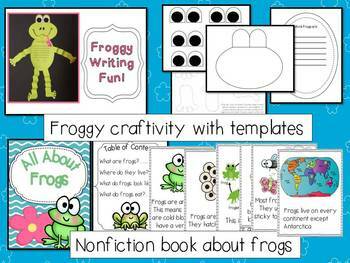 Frogs Have fun learning all about Frogs! 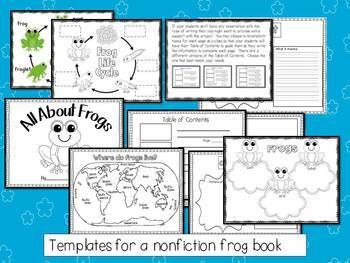 This unit includes more than you will be able to use to complete a unit of study on frogs. 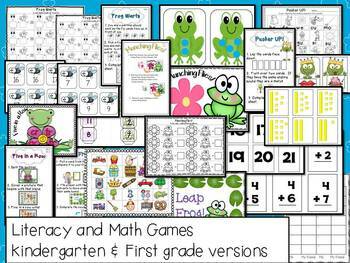 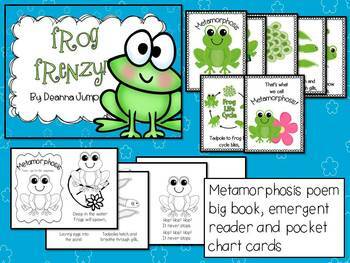 includes big book with full color illustrations, pocket chart cards and a black and white emergent reader for students to read, color and take home.